Life is movement. Keep living, keep moving. I am a North Carolina Licensed Massage and Bodywork Therapist and a New York Licensed Massage Therapist. The foundation of my training was completed at the acclaimed and esteemed Swedish Institute College of Health Sciences in New York City. I graduated with the knowledge and skills in Traditional Swedish Massage, Shiatsu-Eastern Therapy, Sports Massage, Myofascial Technique, Trigger-Point Therapy, Deep Tissue, Pregnancy and Chair Massage. I still actively participate in continuing education classes to further sharpen my existing knowledge and techniques, as well as introduce new ones to my repertoire such as Active Isolated Stretching, Orthopedic Massage, Fertility Massage, because as in life, learning, truly never ends. For my clients and future clients, don't continue to suffer needlessly! Pain is a sign that something is out of balance and therefore pain should never be accepted as a true and constant state of being. Through therapeutic massage treatment and with insight into possible postural patterns, I can help you get past the pain and help you feel more comfortable and at ease in your own body. I graduated with the knowledge and skills in Traditional Swedish Massage, Shiatsu-Eastern Therapy, Sports Massage, Myofascial Technique, Trigger-Point Therapy, Deep Tissue, Pregnancy and Chair Massage. I still actively participate in continuing education classes to further sharpen my existing knowledge and techniques, as well as introduce new ones to my repertoire such as Active Isolated Stretching, Orthopedic Massage, Fertility Massage, because as in life, learning, truly never ends. They always do a great job! Very knowledgeable in overall skill and understanding how to help problem areas. I have had many massages through the years. Michelle's was one of the best. Michelle was very knowledgeable, personable, and most importantly, really was able to help with my problem areas. I will be returning for sure. I highly recommend her. Michelle was amazing. I have chronic back and shoulder pain due to previous injuries and childbirth. Michelle was able to relieve some of that pain and provided suggestions on exercises to strengthen specific muscles. I liked the targeted approach, as someone who is seeking pain relief and not just someone to squeeze my toes. I've been to a number of different massage therapists in the area, and Michelle is definitely Top 3. The work she did on my lower back is similar to my favorite physical therapist, who I sadly left behind when I moved to NC. 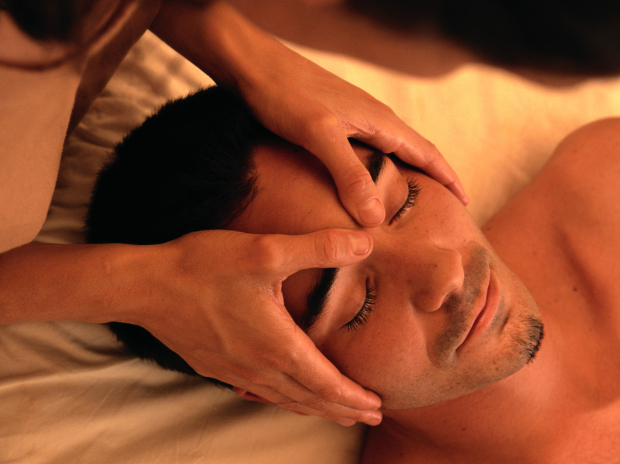 The packages they offer make the massages slightly more affordable as well. Michelle is so knowledgeable and really knows how to pin point muscle issues and problem areas that I didn’t even know existed . She has treated myself and two of my teenagers. She makes you feel relaxed , amazing and truely cares for her clients . So nice and friendly! Very thorough as well! Michelle is the best! She really cares about her clients. I adore Michelle and the energy she brings into her work. I felt so calm and relaxed the entire time and she is just lovely. Thank you for sharing your work with all of us - our bodies thank you! Michelle was so friendly and did a wonderful job. I feel great! Very professional and attentive to client and their issues.